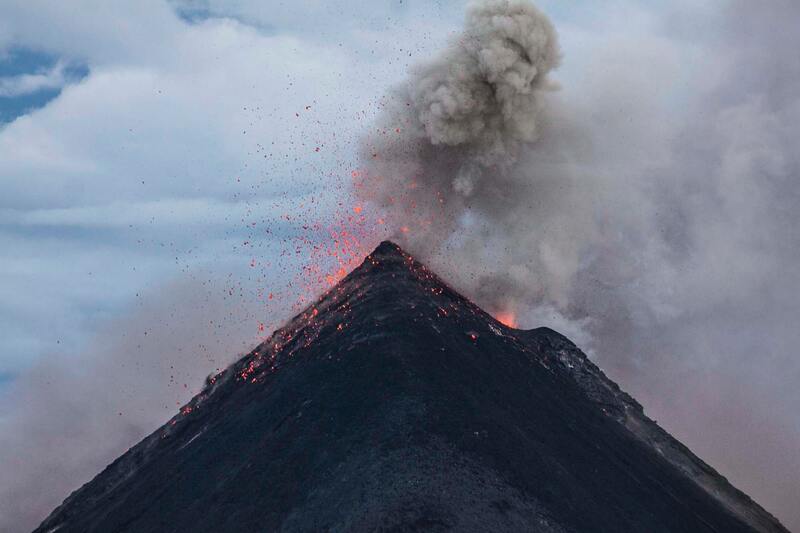 On Sunday June 3rd, the Fuego Volcano in Guatemala erupted, unleashing fast-moving pryoclastic flow that has killed at least 100 people and devastated thousands of homes and families. There are still at least 192 people who are missing and unaccounted for. This fund has been established to provide short and long-term assistance to those affected by this natural disaster. The first stage of relief will provide for the basic needs of those directly affected, such as toiletries, food, clean water, clothing, blankets, medicine and first aid supplies. Our base is in immediate contact with at least two families who have lost everything, with the expectation there will be many more. The second stage of relief will provide long-term housing for those who have been devastated. Each house will cost $3,000 (which includes basic furnishings) and/ or $1,200 for bathrooms with septic tanks. Each and every donation is greatly appreciated and will go towards those in need as a result of this disaster.